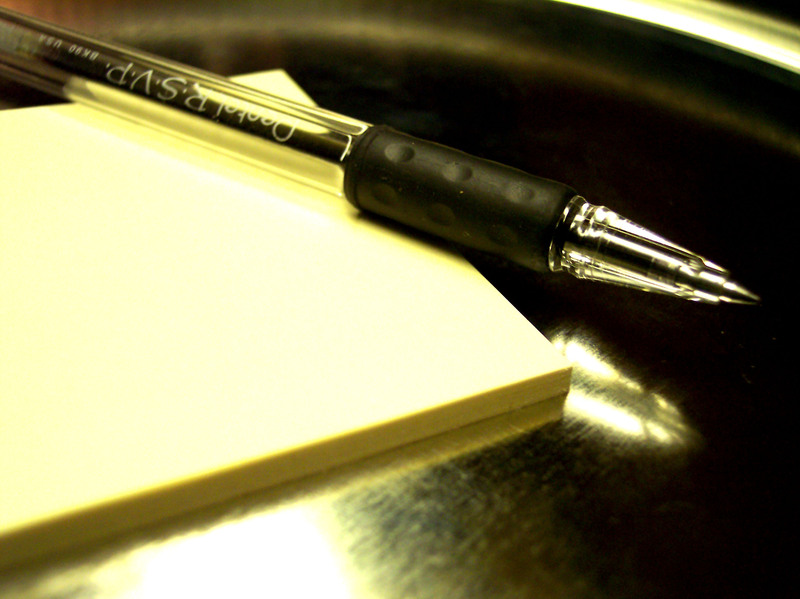 Weapon of mass production: the humble writing pen. Image courtesy of cohdra, Morguefile. SCENE: COFFEE SHOP, WEEKDAY, 5:00 P.M. THE EDITOR: Hey, Apostrophe, how are you? What’s going on? THE EDITOR: Apostrophe, you don’t look so hot. Come on, sit down here. I’ll buy you a skinny latte. APOSTROPHE: (sighs wearily): All right. THE EDITOR: So come on, spill it. What’s happened? APOSTROPHE: I’m just spread around so much these days. You know I don’t mind working hard, right? (Editor nods) I stand in for those vowels and consonants all the time. Whenever they need me — I stand in for the “O” in haven’t, don’t, won’t, wouldn’t and isn’t and the “A” of you’re and they’re. I replace the “G” in sayin’ and thinkin’. I even stand in for the “ou” in y’all and the “ha” of you’ve and the “wi” of we’ll. THE EDITOR: That’s true. As long as I’ve known you, you’ve been the hardest working punctuation mark I know. APOSTROPHE: But now they’re putting me in places I shouldn’t belong. APOSTROPHE: A lot of people are messing me up. I get put on the wrong side of a possessive case a lot. THE EDITOR: (curiously) How so? APOSTROPHE: Whenever I go in, somebody can’t quit figure out where I belong. If I’m not plural, they put me on the wrong side of the “s”, like on “The Smith’s” mailbox when it should just be “The Smiths”. ARRRRRGH! People don’t get the “it” thing either. THE EDITOR: The “it” thing? APOSTROPHE: When I’m used to replace the second “I” in “it is”, that’s fine. But people think that I’m in possessive case too. Such as, you know, “it’s” when it should be “its”. What’s a self-respecting punctuation mark to do? They call, I go. THE EDITOR: Okay, I get it. (thinks a moment) Apostrophe, maybe you just need a break. Let the vowels and consonants look after themselves for a while. Hmmm…where could you go? APOSTROPHE: Good question. It would have to be somewhere that has a language they don’t use me for any purpose, and they use me a lot. German, Greek, French, Esperanto, Catalan, Dutch, Turkish, Hawaiian, Russian, Breton. THE EDITOR: I’m sure you’ll figure it out. Feel better now, Apostrophe? THE EDITOR: (smiles) No problem. Send me a postcard, will you?